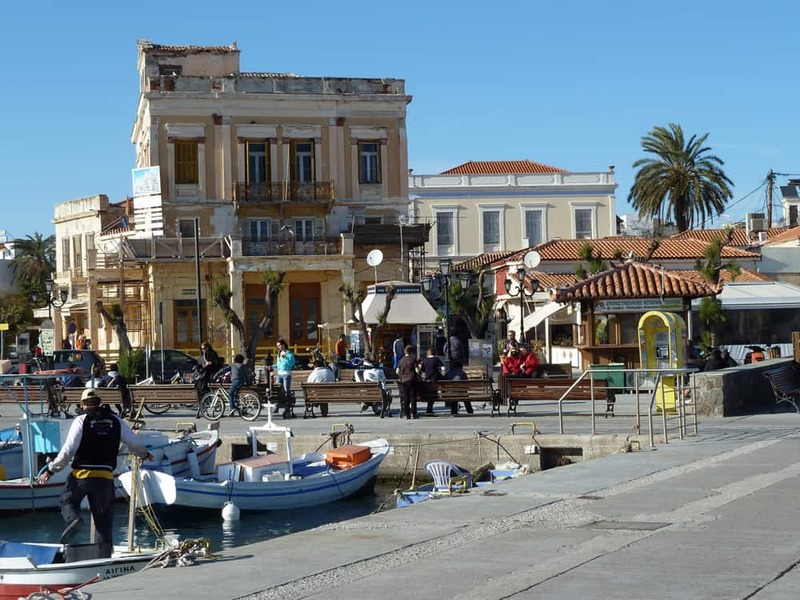 Aegina, is an ideal island for cycling. Its variety of landscapes offers challenging routes with many ups and downs as well as picturesque flat routes. 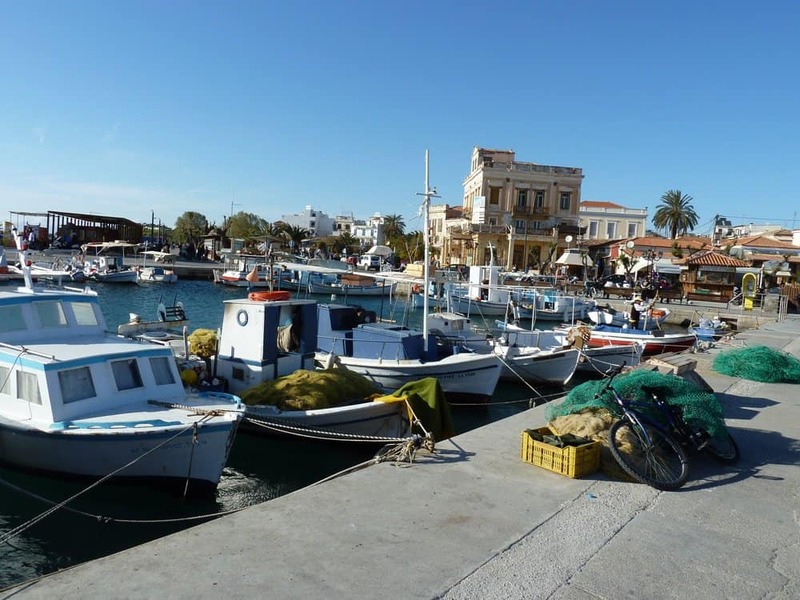 Aegina has a number of routes for you to discover. Here you can find some of them. 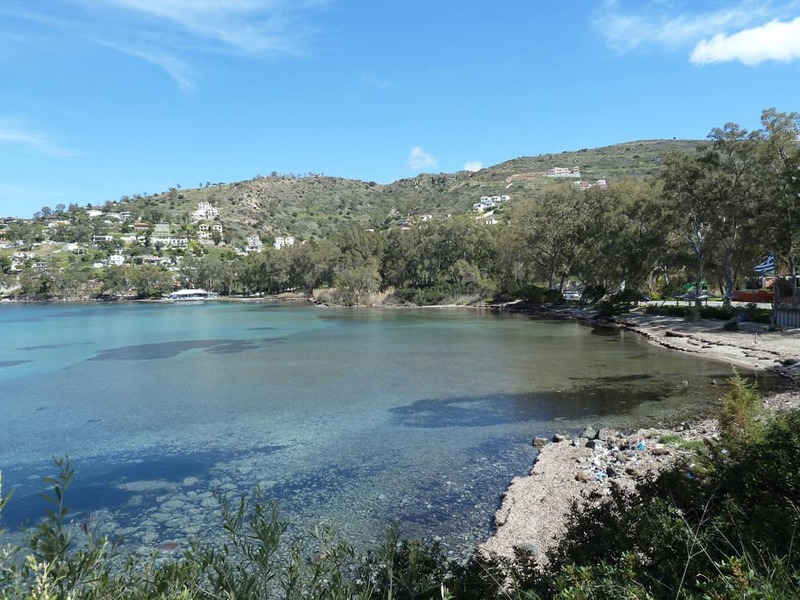 Starting from the town of Aegina and continuing north towards Souvala, you reach to Kipseli. 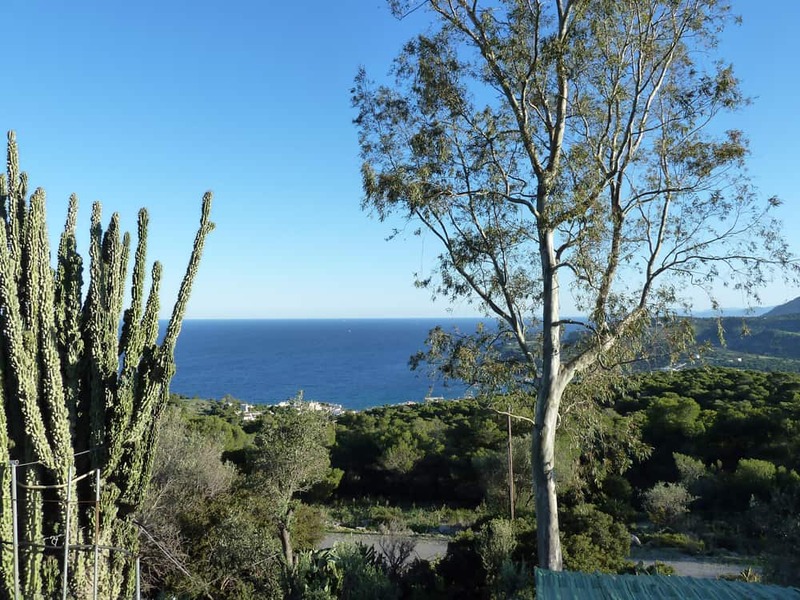 You continue that road and after totally 10Km, you reach the touristic resort Souvala. 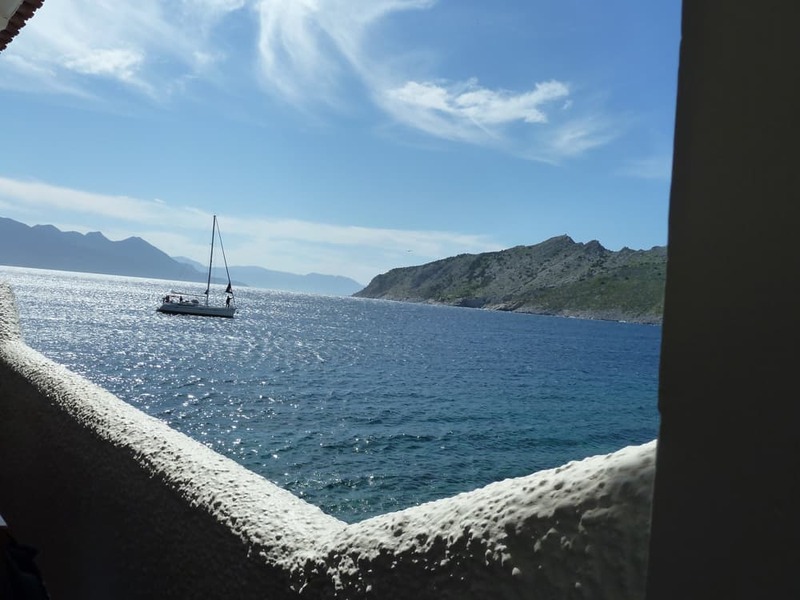 From Souvala a coastal road leads to Vagia, a small tourist area with a beautiful beach. 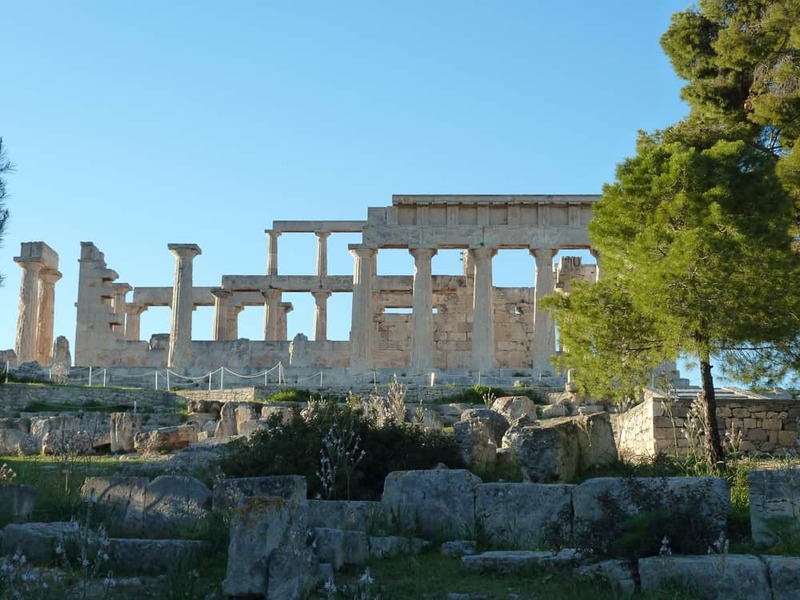 From Vagia take the road to the village Mesagros and head uphill towards the ancient temple of Aphaia (13 km from town) through the pine trees. 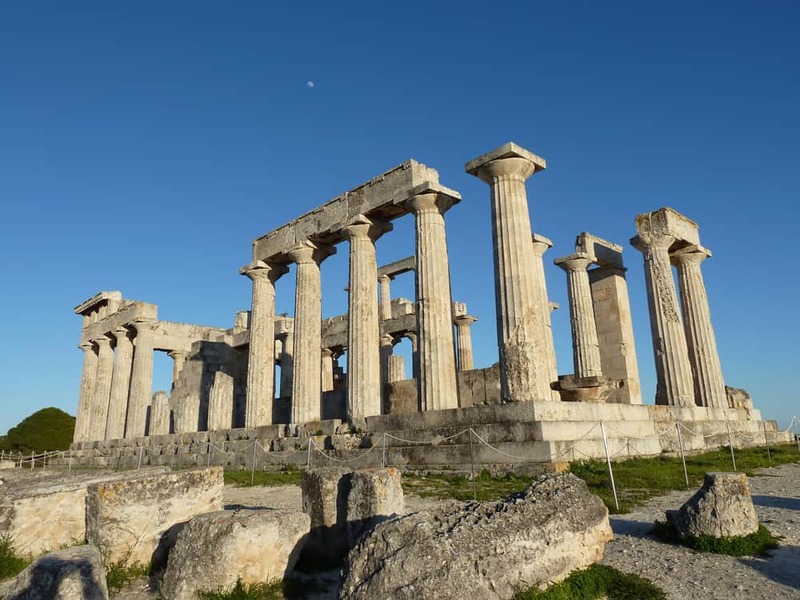 The temple was built in 480 BC after the Battle of Salamis. 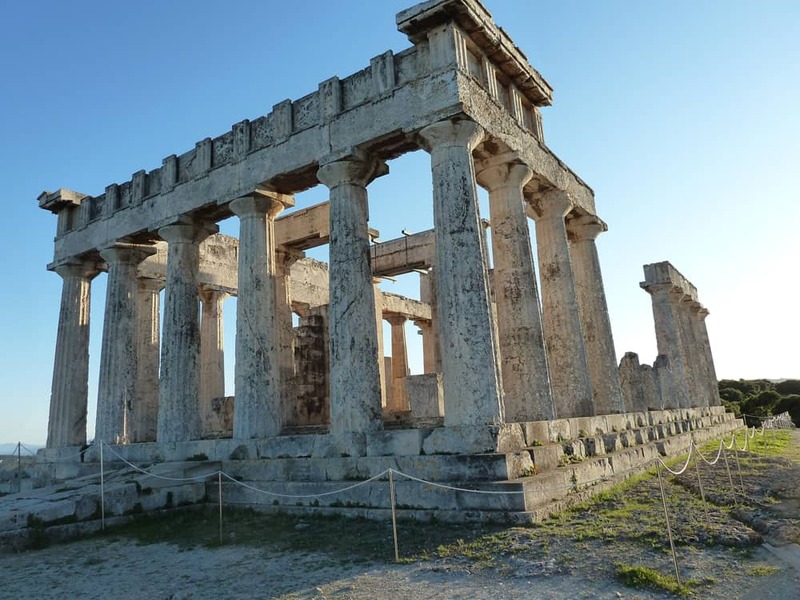 24 of 34 in total columns of the temple have been saved. 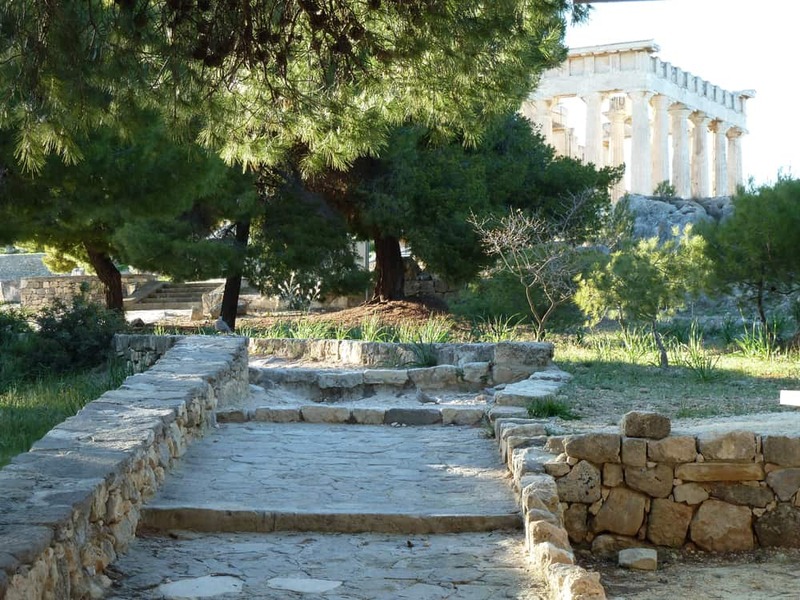 The sanctuary of Aphaia lies above the headland of Agia Marina on a hill offering a panoramic view over the sea. From there, there are two options. 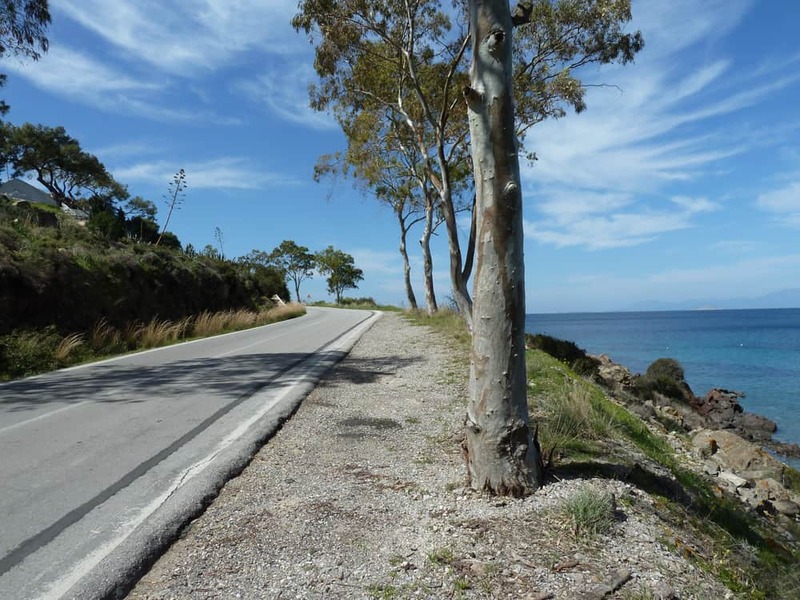 One is to continue cycling downhill and after 4 kilometers to reach the picturesque gulf of Santa Marina. 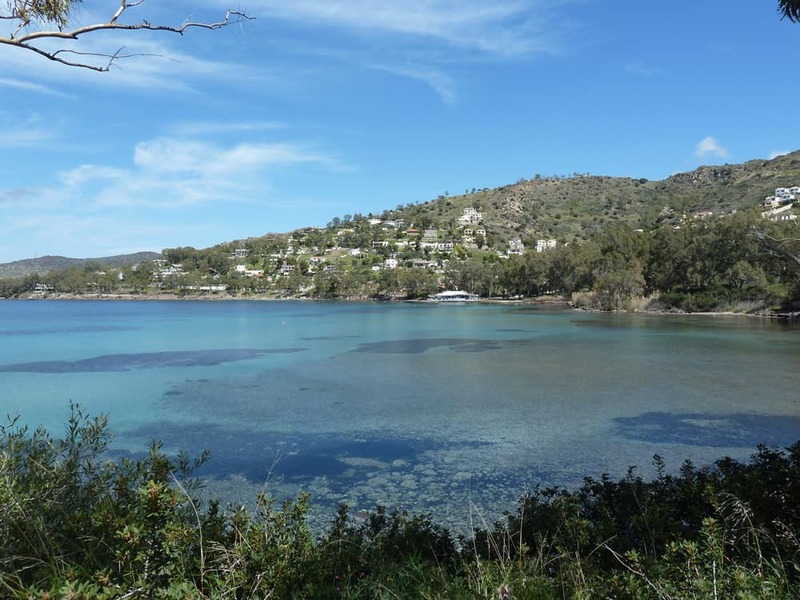 Santa Marina is a big tourist resort with a very nice sandy beach. 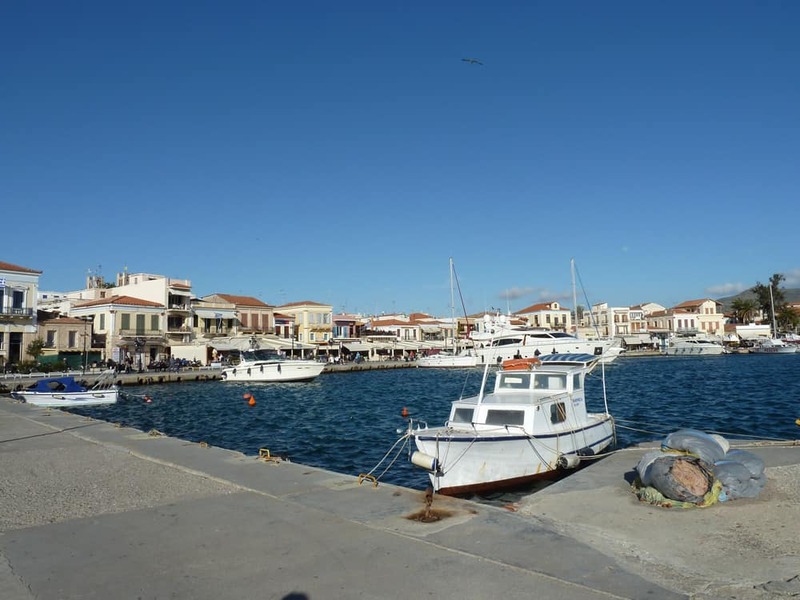 After Santa Marina, you continue along the seaside where you end up to a fishing village called Portes. From Portes, the central road goes uphill. 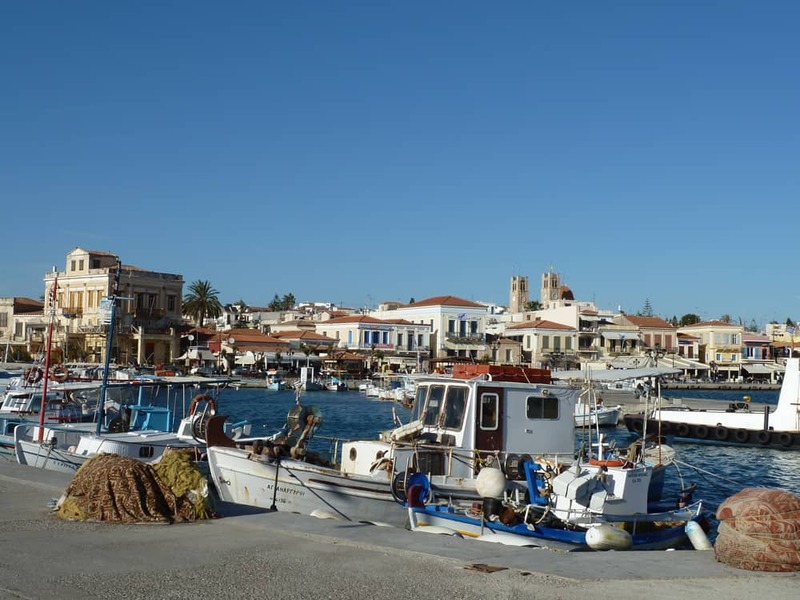 Once you pass Anitsaio and a traditional mountainous village called Pahia Rahi, you go back to the town of Aegina. The other option is to continue cycling downhill to find the Mesagros. 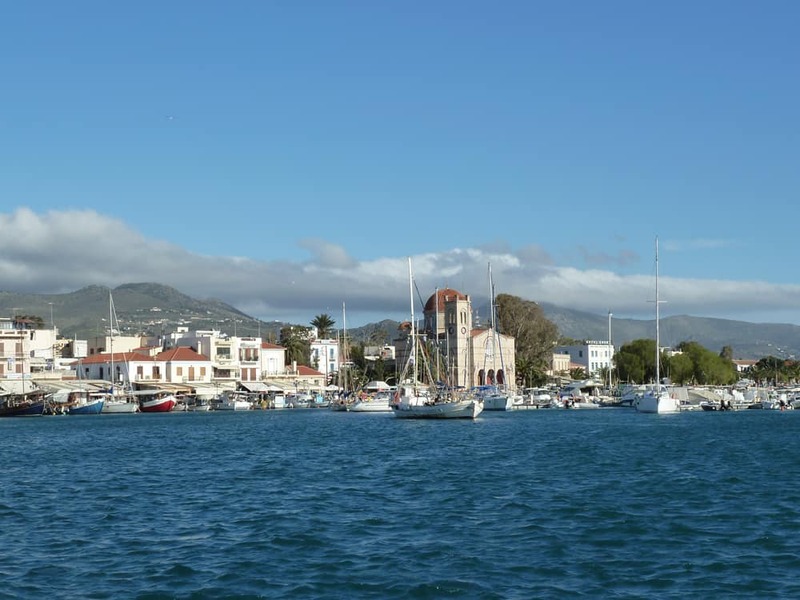 After passing Mesagros you head towards the Palaiohora, the medieval capital of the island’s Old Town. 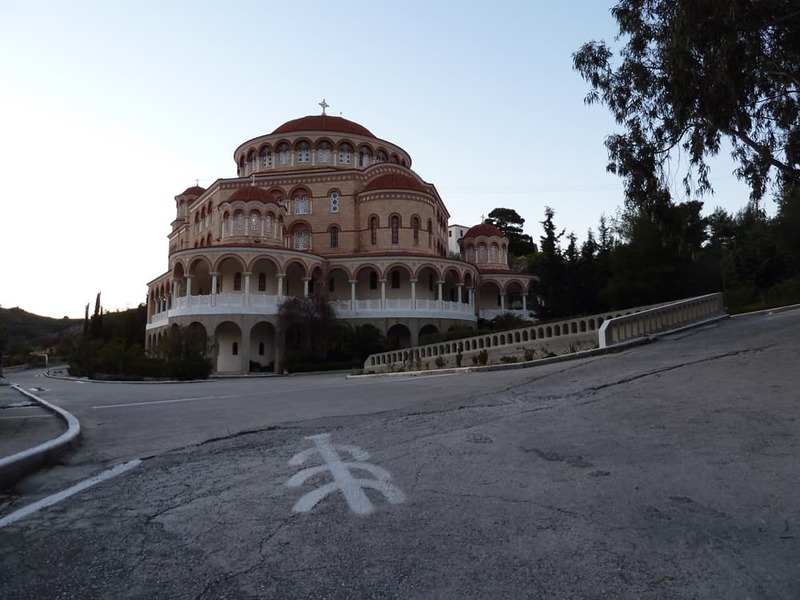 You pass the monastery of Aghios Nektarios, which was built around 1904-1910. 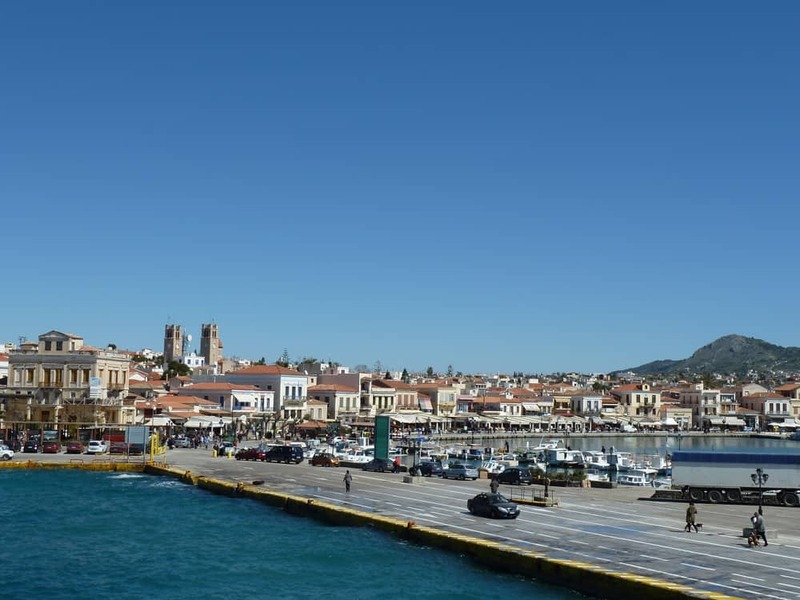 Continue downhill until the port of city of Aegina. 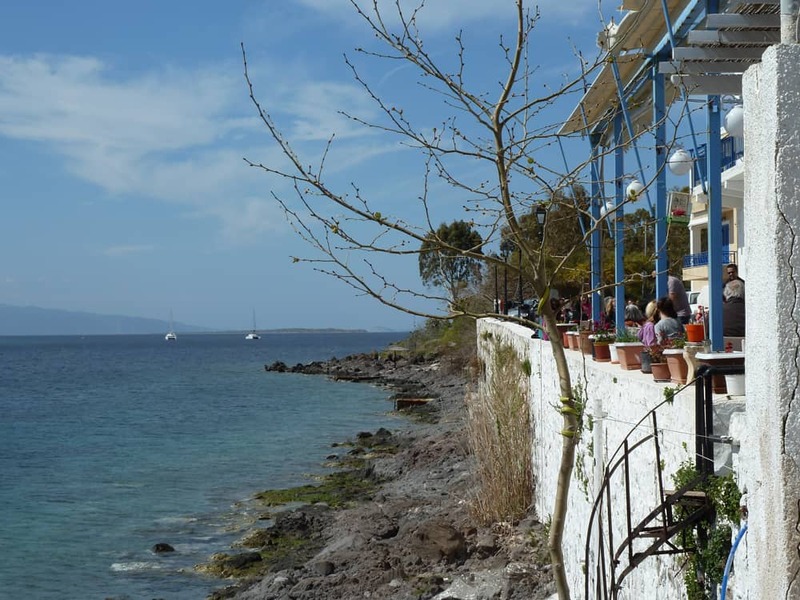 Another easy route is the picturesque coastal road to the south which leads from Aegina Town to Perdika (9.8 km from town). 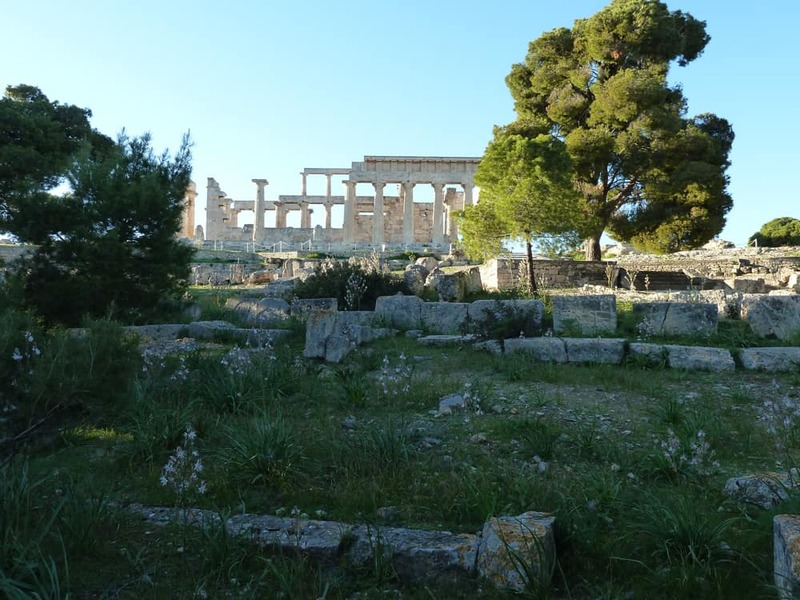 During the route , you passe through the seaside settlements of Marathonas and Aeginitissa. So, get ready for cycling. Even if you don’t have your own bicycle, don’t worry. 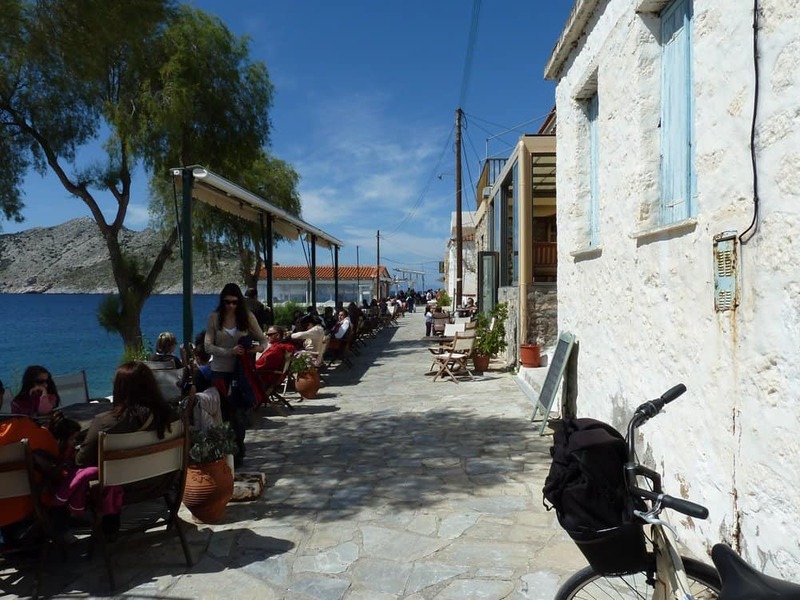 You can find plenty of bicycle-hire outlets in Aegina. Download the KML file from here.